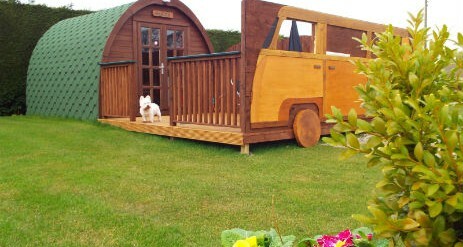 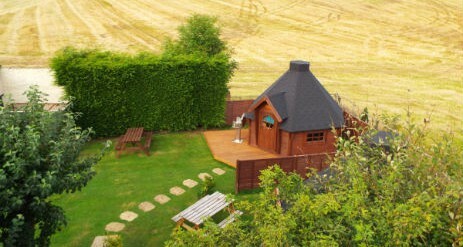 WOODLAND GARDENS Glamping Scotland, Just for Grown ups! 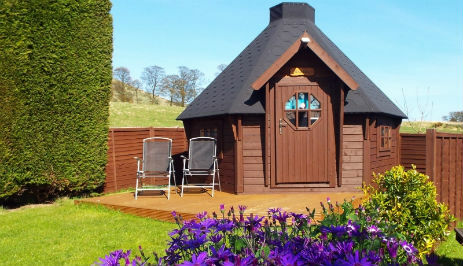 Woodland Gardens Caravan & Camping Site offers glamping pods in the East of Scotland exclusively for grown-ups only and is situated in the beautiful East Neuk of Fife, on the outskirts of Lundin Links and just a few miles from St. Andrews. 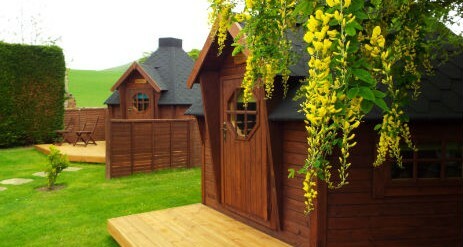 It is the perfect place to relax and come back to after 18 or 19 holes. 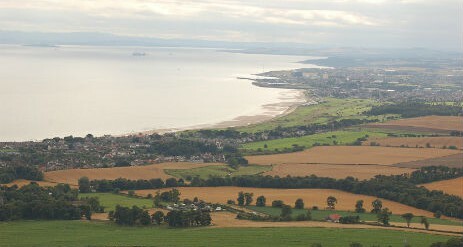 For walkers there is the stunning Fife Coastal Path, a walk around the coast passing through a number of quaint fishing villages, ending up in St. Andrews where you can return by bus. 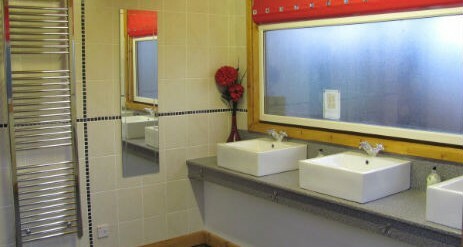 In high season ice lollies and ice cream are available via an honesty box system in the recreation room.